Are your eyes turning red out of no reason? Are people suspecting you to be an alcoholic party animal and all that you’re explaining to them is how sane you are, but this painful experience is taking the life out of you? Then read ahead as eyes are one of the most sensitive sense organs in our body and thus everyone is over-protective towards them. The majority of the people hate the hay fever season as it ends in an eye allergy or infection. Also, many of the people avoid swimming or being in an area where there is a considerable amount of smoke, as it will ultimately provide them with red or bloodshot eyes, which is gross to look at. Thus, in this article, you will learn about the natural remedies for red eyes. What is the leading cause of Eye allergy or red eyes? How can you spot an Eye Allergy? The eyes being the most sensitive part of our body gets easily affected by many different particles in our surroundings. Some of the most common particles or elements that cause eye redness or eye allergy are dust, mold, pet dander, and pollen. The hay fever season leaves us with watery eyes that gives an unbarring pain. Also, this can take place due to a reaction from any cosmetic products, by swimming in chlorinated water, or being in direct contact with a large volume of smoke. 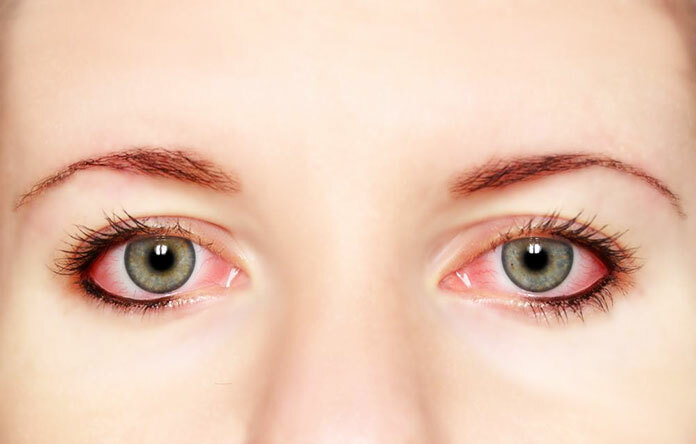 In many cases, the red eyes or eye allergy can also happen due to an insect bite. But you can cure all these different symptoms with the natural remedies for red eyes. People should conduct this practice one to two times a day. This remedy works wonders as cucumber consists of different antioxidants and also possess soothing qualities that will help in reducing the irritation in the eye. In case, you are also suffering from any swelling then this practice will help in reducing it. You can practice this remedy multiple times a day. 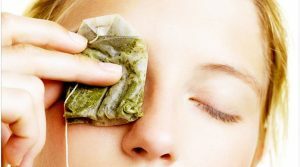 It is a simple and effective remedy that help in reducing irritation in the eye and the level of redness too with its anti-inflammatory and cooling qualities. You can practice this approach for two to three times a day. Cold milk has the same qualities as the cold compress, and it will help in reducing irritation and swelling in the eyes. 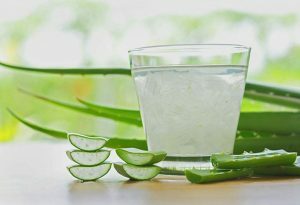 You can practice this approach multiple times in a day, as Aloe Vera is the most beneficial natural ingredient available to us. This ingredient has soothing properties that are due to the presence of phytonutrients in it. People can conduct this practice for one to two times a day. 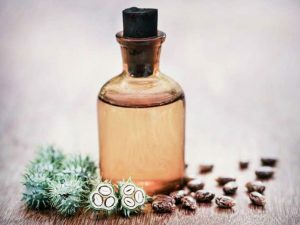 Castor oil also helps cure eye irritation. Also, it is a great ingredient that helps in preventing the infection from spreading further. 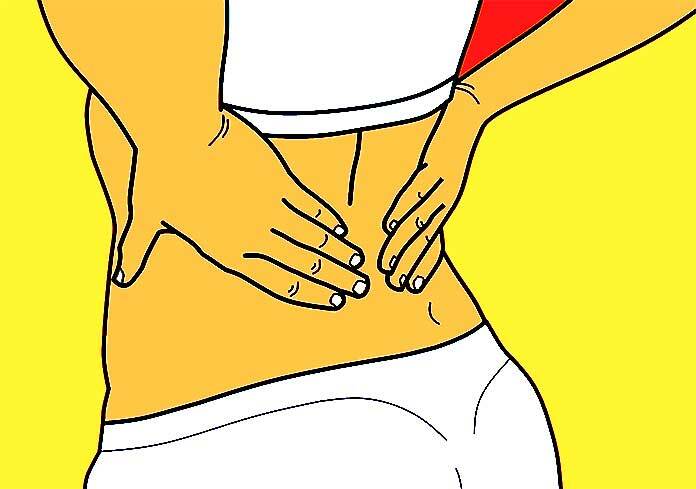 If any of the above practices lead to an acceleration in itching or irritation, then it is advisable to stop the practice immediately. If the problems persist, then consulting a doctor is necessary. As many different natural ingredients help in curing such sensitive issues associated with the eyes, a little knowledge goes a long way. 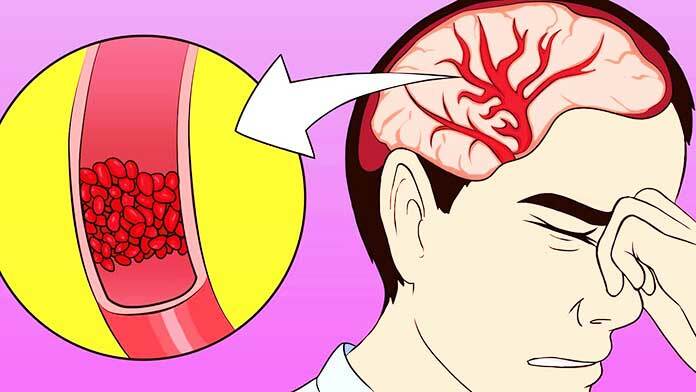 You can conduct these simple and easy practices that are helpful in reducing the effect of the symptoms, but a professional consultation is paramount in any case, i.e., if the problem is big or small. 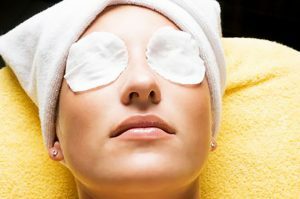 Thus, the natural remedies for red eyes seem to be the best approach to cure an eye infection and allergy.